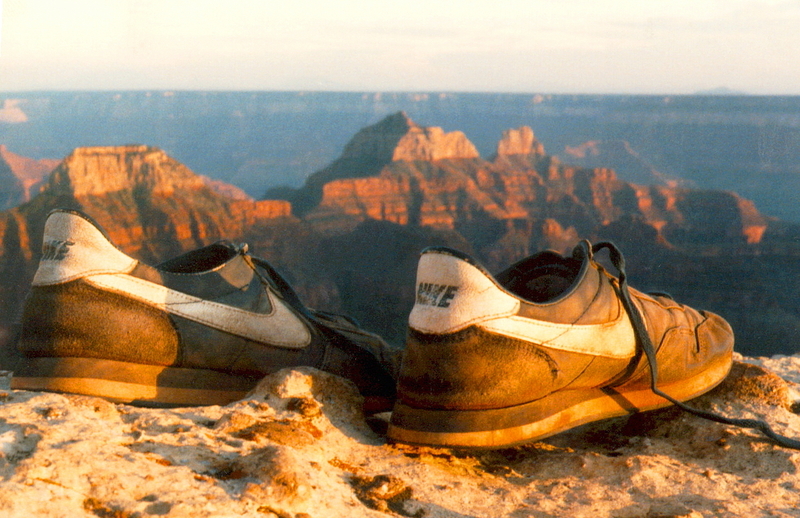 Line and tone, a photo by The Bacher Family on Flickr. Cities are so different from natural landscapes, with their sharp geometric lines and solid expanses of color. As such, they make great subjects for abstract arrangements of line and tone. 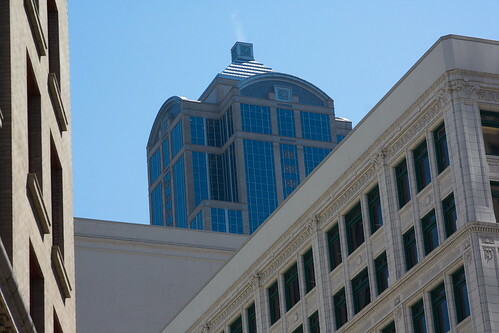 I shot this image looking up from Westlake Park in downtown Seattle.